Every month, we curate the best blog posts and Instagrams from our Lonely Planet Pathfinders. This month’s feature is from Armando and Mel of Westfalia Digital Nomads blog. Shot on the island of Sicily, their two minute video showcases the beautiful sights, sweeping coastline views and charming local traditions the city of Ragusa enjoys. 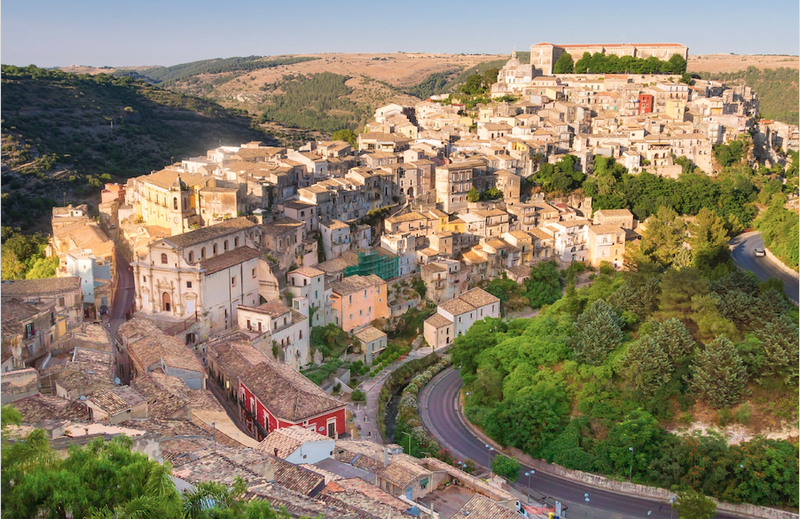 Well done to Armando and Mel for successfully capturing the essence of Ragusa, by combining stunning drone footage with excerpts from the locals which bring the video to life.